How to Track and approve time entry? 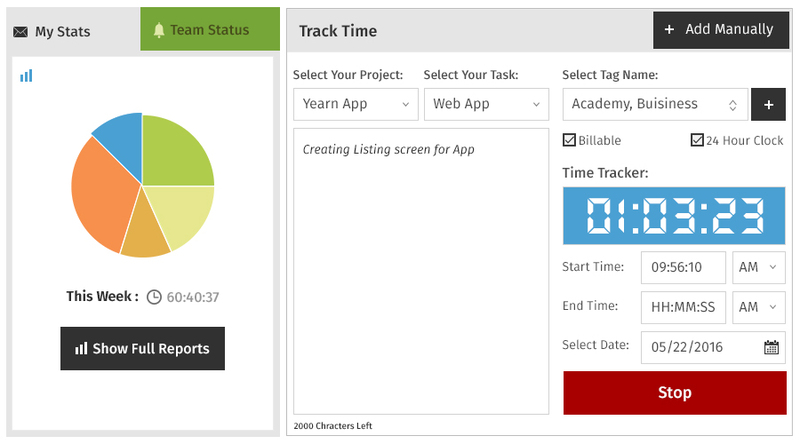 In this section, learn how to track time and provide time approvals. Here you can provide approval to time entries and view the history of the entries. This helps you to keep a track on the time entries of the users. To track time and provide approvals, follow below given steps. 2. Click on “add manually”. 3. Select project and task. 4. Enter the Start and end time and date. 5. Click on ‘save’ to track the time. To approve time entry, follow the steps given below. 2. Click on Time approval and select the time entries you want to approve. 3. Click on “Approve” button. 4. Enter the title and comment, select the visibility and click on post comment.